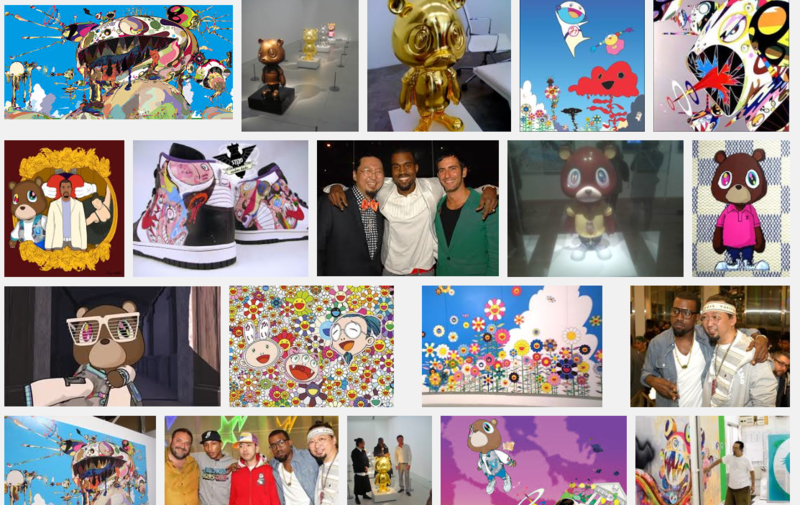 Takashi Murakami is my favourite contemporary artist. His art encompasses a wide range of mediums that incorporate Japanese traditional and popular culture motifs. Takashi’s work in fine art and animation receive many accolades. His poptastic prints have been seen in many fashion collaborations, my favourite would have to be the 2003 & 2008 Louis Vuitton campaigns. 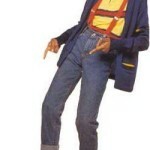 He has even designed the album cover to one of the best albums of all time, Kanye West’s “Graduation”. This artist transcends all medians and creates art wherever he can. One of his 2014 art projects is an upcoming animation film to be aired as TV series. 6-heart princess (6HP); a story about 6 good princesses against 1 evil princess (black princess). To celebrate this series, Takashi has collaborated with Shu Uemura, to create a princess line that sold well over the Christmas season. 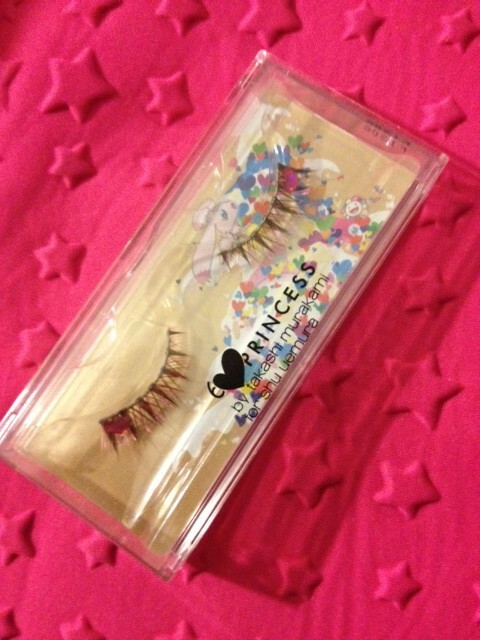 I am so excited, as I was gifted a pair of the “princess love in wink natural false eyelashes” from my BFF. I can’t wait to wear them for ROM Prom in the spring!